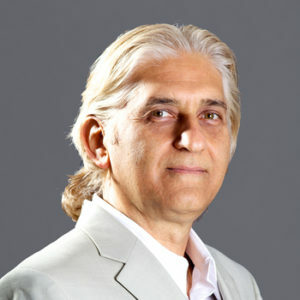 Billoo co-founded Paramit in 1990, and has been the chief architect of Paramit’s vision and strategy. 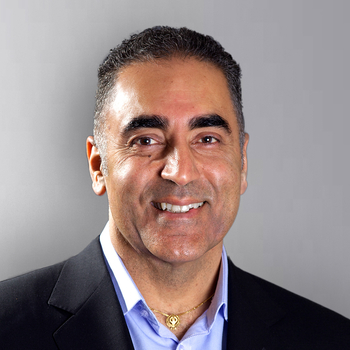 Prior to Paramit, Billoo spent five years at LTX-Trillium in both Engineering and Management positions. Billoo has a BSME from BIT (India), an MS in Industrial & Systems Engineering from Purdue University and he completed the SEP program at the Graduate School of Business, Stanford. Rick joined Paramit in 2016. He brings over 30 years of financial management experience in both public and private manufacturing companies. Prior to joining Paramit, Rick held a variety of senior management roles at MDC Vacuum Products, Sunrise Telecom, Natural Selection Foods, Cidco Incorporated, Radius and Anritsu. Rick received his Bachelor Degree in Business Administration, with an emphasis in Finance and Accounting, from UC Berkeley. Rick is a Certified Public Accountant. Faiyaz joined Paramit in 2017. Having spent the last two decades working in both the Americas and Asia, Faiyaz is a known leader in Global Marketing, Operations, NPI Processes and Supply Chain Management. Prior to joining Paramit, Faiyaz held a variety of senior management positions at Unigen Corp., Zollner Electronics, Creation Technologies, Proworks Inc., and Flextronics. Faiyaz received his MS Degree in Industrial Engineering from Western Michigan University and his BS Degree in Mechanical Engineering from the University of Madras (India). Jeff joined Paramit in 1999 as Director of Supply Chain. His 25+ years in manufacturing and new product introduction lets Jeff maximize value to Paramit’s customers. Prior to joining Paramit, Jeff held supply chain management and purchasing roles at Solectron and Anritsu. Jeff holds a BS in Economics from U.C. Davis and an MBA from Santa Clara University. 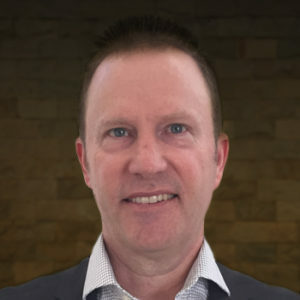 Kris joined Paramit’s Product Development Group in 2018, bringing with him more than 15 years of interdisciplinary experience in genomics-related fields. Kris has led several highly skilled, cross-functional teams of engineers and scientists tasked with designing complex instruments, as well as developing new methods, devices, assays, and technologies for DNA sequencing, gene synthesis, microbead production and DNA/protein array fabrication. 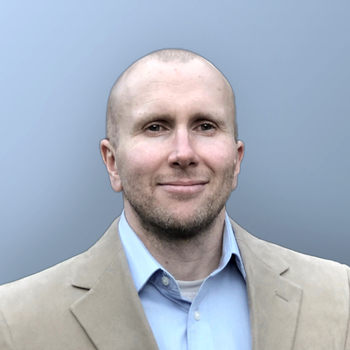 With a Ph.D. in Bioengineering from UCSD and a strong working knowledge of automation, microfabrication, microfluidics, molecular biology, imaging and characterization techniques, Kris is well positioned to help navigate all phases of the NPI process, from concept through commercialization. Michel joined Paramit Malaysia in 2016. He has over 30 years of experience in EMS, High Tech and Electronics Industries. Previously, he worked with Philips Group, NXP Semiconductors, Escatec, and Flextronics. 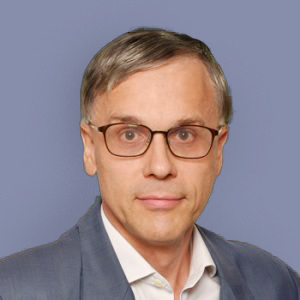 He has extensive experience working in multi- cultural, international environments (Belgium, US, Mexico, Hong Kong, Malaysia, Austria, France and Germany). 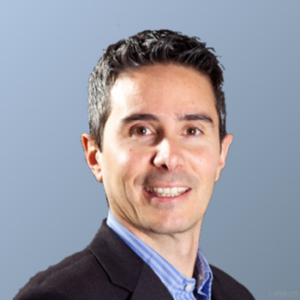 Michel has a MSc in electro-mechanical engineering from the Catholic University of Louvain and a Master of Acoustics from The Pennsylvania University. Francesco joined Paramit in 2002. He has designed methods, processes and systems to increase productivity throughout the company. Francesco is responsible of Operations with the focus of implementing the Paramit Vision of a tightly integrated and efficient Manufacturing System. Prior to Paramit, he worked for Alitalia. Francesco has a BS in Industrial Engineering from Tor Vergata University of Rome. Bhavin joined Paramit in 2014. Bhavin brings with him over 20 years of experience in developing products involving hardware and software/firmware for multiple industries. 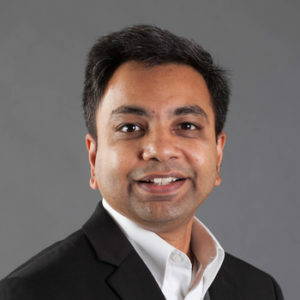 Prior to Paramit, Bhavin spent 5 years at Diamond Systems, managing engineering teams developing high precision digital and analog PCBAs and 9+ years with Asyst Technologies. Bhavin has a BSEE from the Mumbai University(India) and a Post Graduate Diploma in Advanced Computing from C-DAC (India). Mano joined Paramit on February 1999. He is responsible for leading the Program Management team, ensuring all customers’ business and manufacturing requirements are fulfilled. In addition, Mano is in charge of Customar Intimacy and Feedback program, which is an integral part of our success. 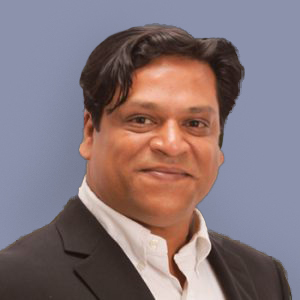 Mano has a Master’s Degree in Mechanical Engineering from Santa Clara University and an MBA from University of Phoenix. Merinda joined Paramit in 2005 as the Director of Human Resources. She is responsible for all HR and employee development functions. 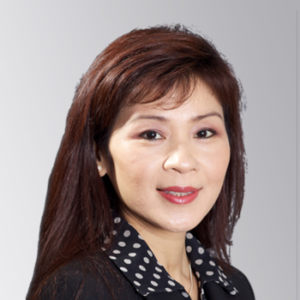 Prior to joining Paramit, Merinda has held various HR Management positions at Zeta Defense Technology, CMAC, Solectron, and Fortinet. Merinda holds a BS in Economics Management, SPHR certified, and is a member of NCHRA, SHRM. Paramit’s board of directors is comprised of top executives in global business as well as the medical field. They help us understand the challenges and opportunities of ongoing FDA guideline development, the market implications of new technologies, and the adoption path of those technologies. 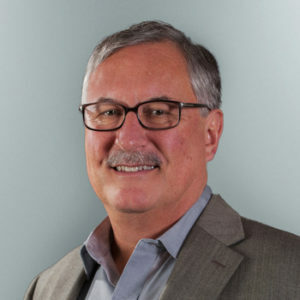 A founding partner of Altaris Capital Partners, LLC, an investment firm focused exclusively on companies operating in the healthcare industry, George is responsible for sourcing, analyzing, executing, and monitoring private equity transactions and he serves on the board of directors for a number of Altaris portfolio companies. Prior to Altaris, George worked at Merrill Lynch where he was a member of the firm’s private equity and healthcare investment banking group. With a Masters in Molecular and Cellular Biochemistry from the University of Oxford, George investigated the metabolism of bovine prion protein for his research dissertation. Jim is a Managing Director at Altaris Capital Partners, LLC, an investment firm focused exclusively on companies operating in the healthcare industry. At Altaris, Jim leads the firm’s investments in the medical device and diagnostics sectors and is responsible for sourcing, analyzing, executing, and monitoring private equity transactions. Prior to Altaris, Jim worked at Merrill Lynch where he executed mergers and acquisitions and corporate finance transactions as part of the firm’s investment banking and equity capital markets groups. Jim received a B.A. in History from Princeton University. Bernard E. Lyons, Ph.D., Executive Consultant, Direct Flow Medical, Inc.
Bernie is the former President and CEO of Direct Flow Medical, Inc., a medical device company specializing in transcathter aortic valve implants. Throughout his career Bernie has held senior level management positions at a number of medical device companies, including Vasca, Inc. (President and CEO), a maker of subcutaneous vascular access ports for hemodialysis treatment, CardioClasp, Inc. (President and CEO), a start-up focused on the treatment of congestive heart failure, and Boston Scientific Corporation, a large manufacturer of diagnostic and therapeutic products. Bernie has been an Instructor in Surgery at Dartmouth Medical School and Adjunct Assistant Professor at the Thayer School of Engineering at Dartmouth College. He earned a Ph.D. in Cancer Biology from Stanford University School of Medicine. William (Bill) E. Rhodes, III, Founding Member, Third Day Advisors, LLC. Bill is the founding member of Third Day Advisors LLC, a management and strategy advisory firm to life science companies. Bill is also the Senior Executive in Residence at Cornell University’s McGovern Life Sciences Center and a Clinical Instructor with Weill Cornell Medical College’s Department of Healthcare Policy and Research. Prior to Third Day Advisors, Bill was an Executive Officer and SVP, Business Development & Strategy for Becton Dickinson and Co. (BD) and before that he was their Worldwide President, BD Biosciences. Prior to joining BD, he held various senior executive positions with Pfizer, J&J, Reed and Carnrick Pharmaceuticals and The William James Company. Bill holds an M.S. in International Business from Seton Hall University and a B.S. in entomology from Cornell University. Carl joined Paramit in 1992. He developed Paramit’s test infrastructure, including both test development and all levels of test and reliability into a core company strength. While at Paramit, Carl managed all engineering and quality functions. Prior to Paramit, Carl spent seven years at LTX-Trillium in Test Engineering and Development positions. He has a BSEE from Santa Clara University.